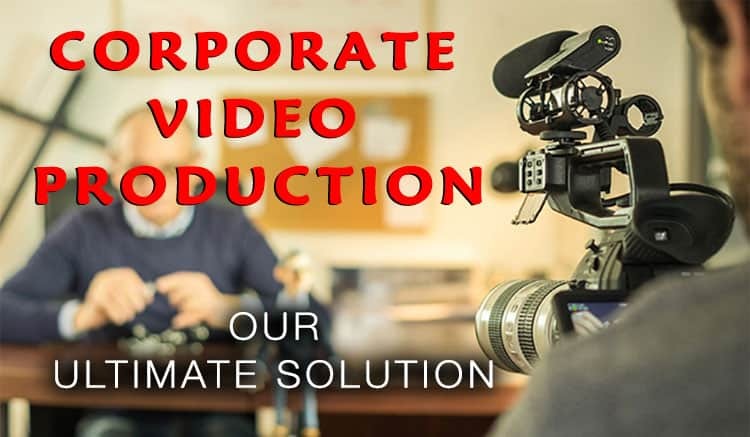 Post Production, Special Effects Film, Video Editing, Color Grading & Corporate Videos	The Address Tower - Timelapse | Babylon Gate Films L.L.C. A couple of years ago, when I saw the sky were cloudy I decided to do something especially when here in Dubai its rare to have such a nice weather during the year only for a couple of weeks, so the Address Tower came into my mind, I prepared all my photography stuff, also I have charged the batteries very well, I made a couple of time-lapse videos but I will share soon once I got all the required footage’s. While I was shooting other locations in Dubai mall couple of days before that day I noticed that the Address tower looks awesome with the clouds and all the stuff so I’ve stood on the correct location and started capturing the scene. بدت لي فكرة عمل تقنية التايم لابس لمبنى العنوان في مدينة دبي في داخل مول دبي مع حركة الغيوم … اتمنى ان تنال اعجابكم. I used the music titled Kyrie Eleison by Solveig’s Song and it took me around 6 hours to complete everything, I hope you like the video as I do. I made this timelapse for the Address hotel that is located just beside the Dubai mall in Dubai. If you liked this video, please don’t forget to post your opinion below and share this post with your friends. Next PostNext Darkness Special Effects! !